to Moving company. A small owner operated company, committed to the highest level of service in the moving and delivery industry. process as smooth as possible. 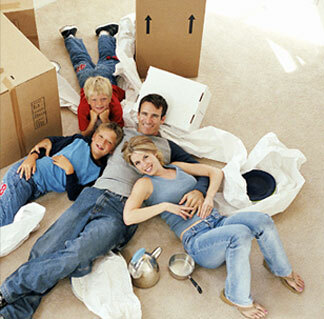 We can pack and transport your belongings, and get you to your new home stress free.We offer a range of services from you pack we load service to full service moving.